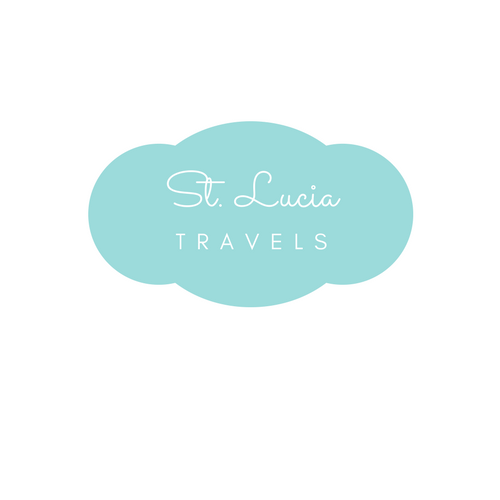 St. Lucia Travels was established by two Best Friends, one from St. Lucia and one that has a great love of traveling. After visiting the gorgeous island of St. Lucia in 2016, the two decided to embark on a journey to bring St. Lucia to life. If you are like us and are always looking for opportunities to travel the world, then we suggest starting out with St. Lucia. What better place to eat good food with amazing flavors than to visit the Island of St. Lucia? You can not visit this island without tasting some amazing drinks – specifically St. Lucian Rum! The breathtaking views and warm beaches…. We all know that St. Lucia is home to some of the most popular beaches in the Caribbean! So what is this blog about, anyway? We share with you, everything you need to know about St. Lucia. Everything there is to love about the island and why you must visit. We believe in sharing great content and you will get only the best about St. Lucia. All opinions on this blog is ours and we want to share it with you. What we love: We enjoy great music, we love to dance, we love to cook and eat. Our passion for travel is imaginable and we want to share this with our readers. Blogging is not new to us, we have two other successful blogs. You can visit our sister blogs here: Culture Wedding and Ladies Make Money Online. We would love the opportunity to work with you to bring your brand to life. Feel free to email us at hello@st-lucia.org for any collaborative opportunities. Want to keep up with the latest from St. Lucia? Sign up below and be notified about savings, cool things coming up to do on the island, prizes and much more.